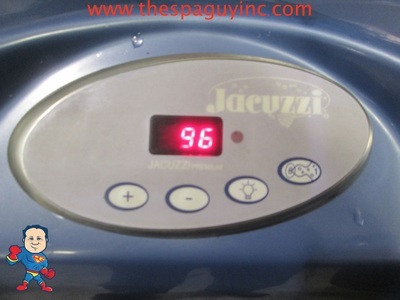 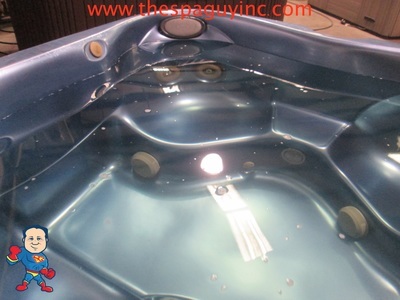 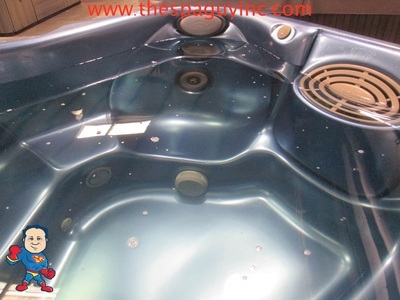 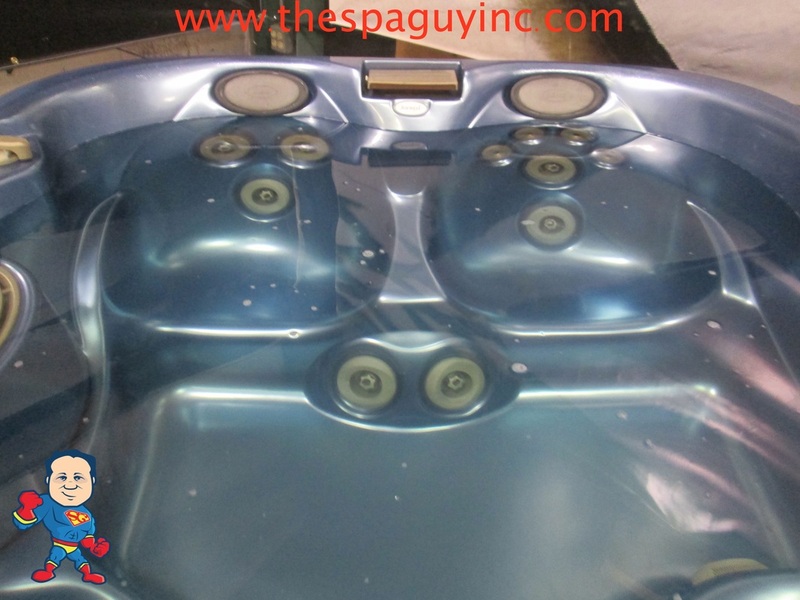 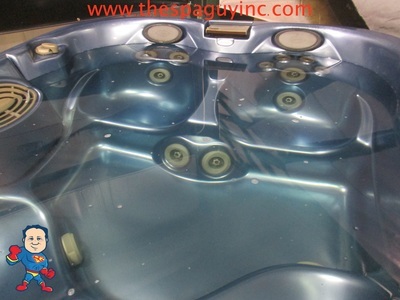 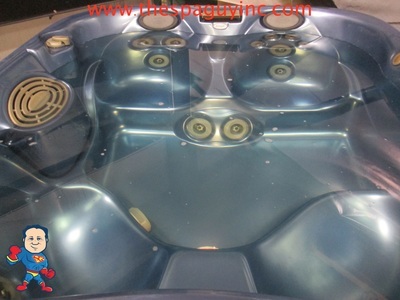 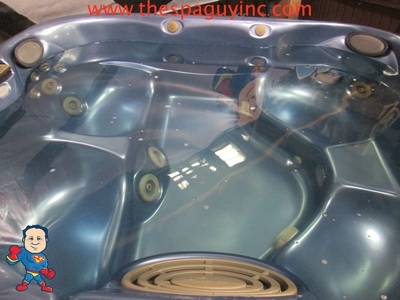 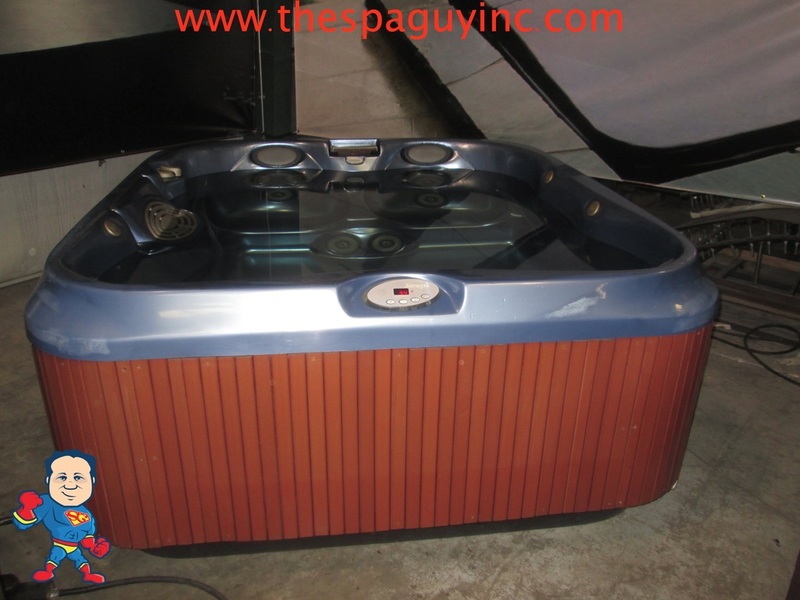 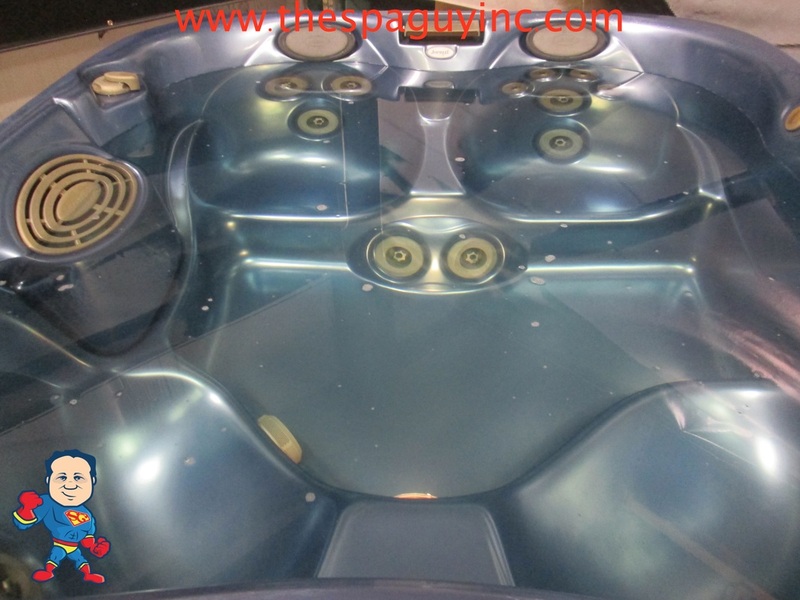 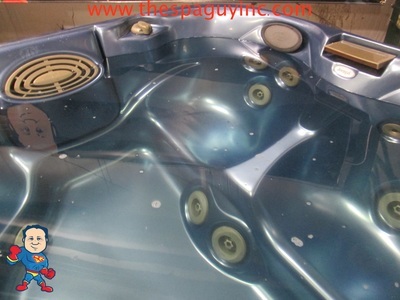 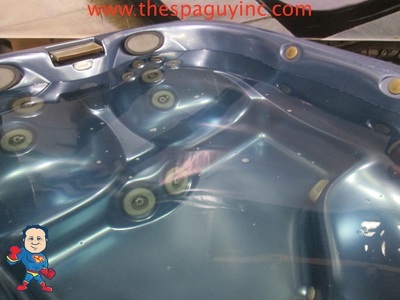 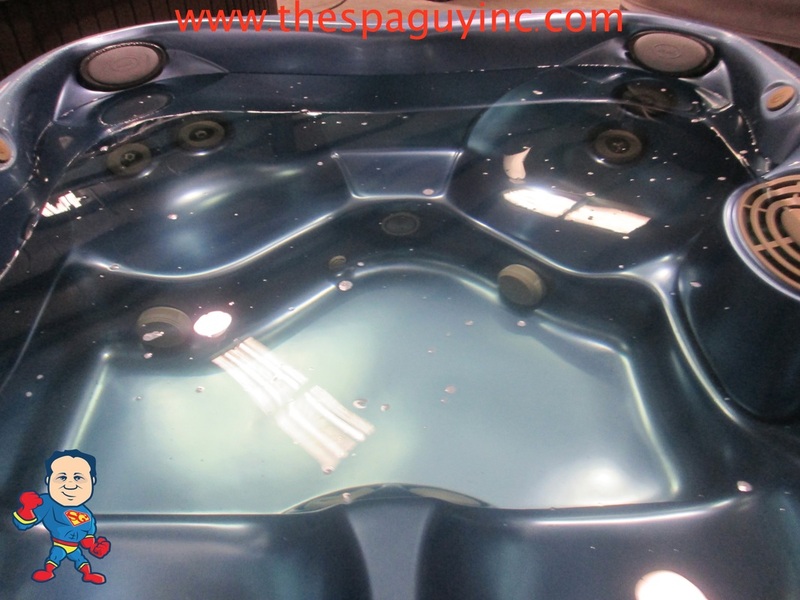 This Jacuzzi Premium J-335 is a 115V Plug N play or 230V Tub, 84x76x34. 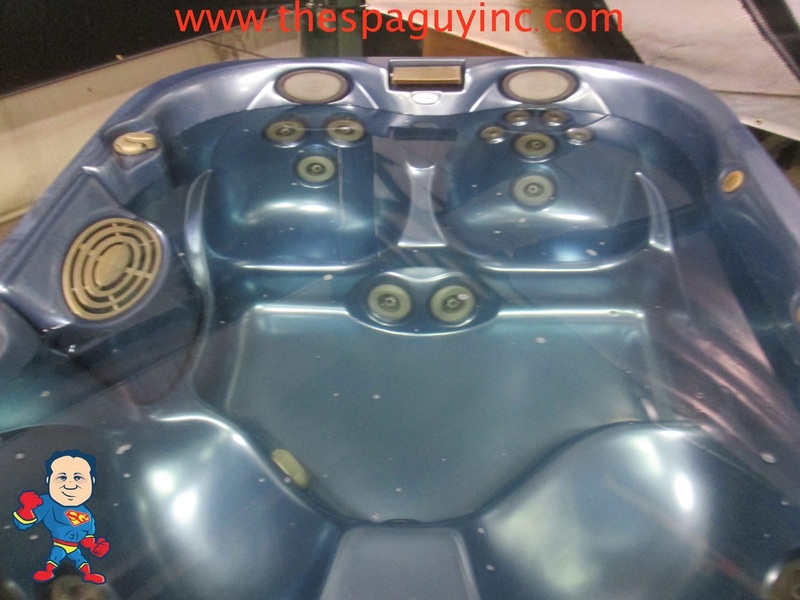 It features a Waterfall, 4-5 Adult Seating, 15 Jets, Composite Sides, New Cover and 1 Year Warranty. 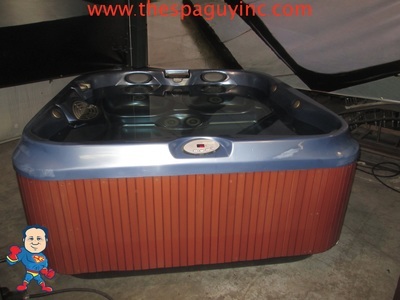 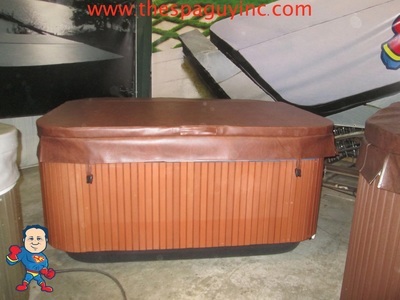 This tub is Sharp and will not last long, come and see us today at the spa guy! 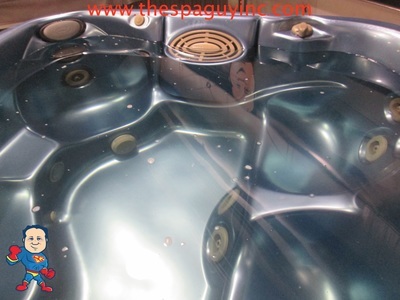 *****This does have some cosmetic damage which is from stretching of the acrylic over time. 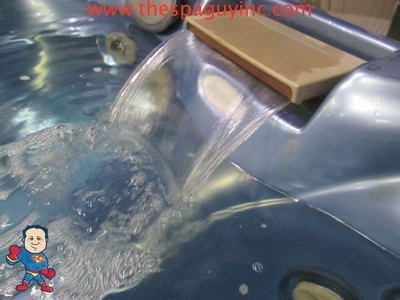 Average Spa Volume 210 US gal.